An Israeli F-16 fighter jet crashed after Syria responded with anti-aircraft fire to an Israeli operation in its territory. Syria says its military base came under Israeli fire, and it hit multiple aircraft in response. “Massive Syrian Anti-Air fire, one F16 crashed in Israel, pilots safe,” IDF spokesman Jonathan Conricus said on Twitter. 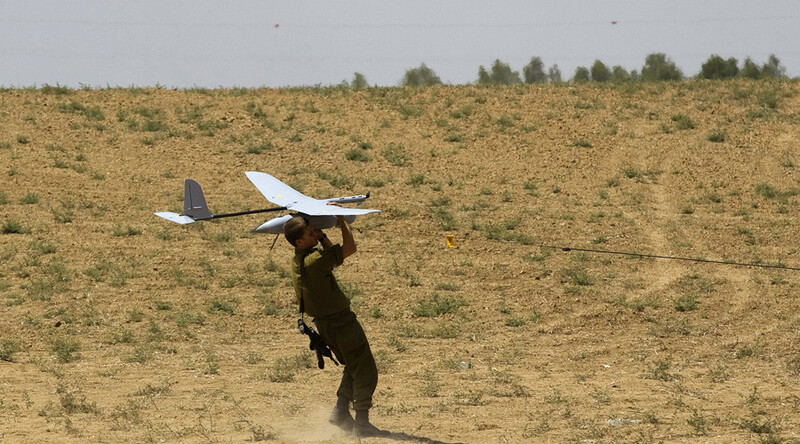 The incident took place after the Israel Defense Forces (IDF) intercepted an Iranian UAV, which crossed from the territory of Syria into Israel. In response, the Israeli military attacked Iranian positions in Syria. 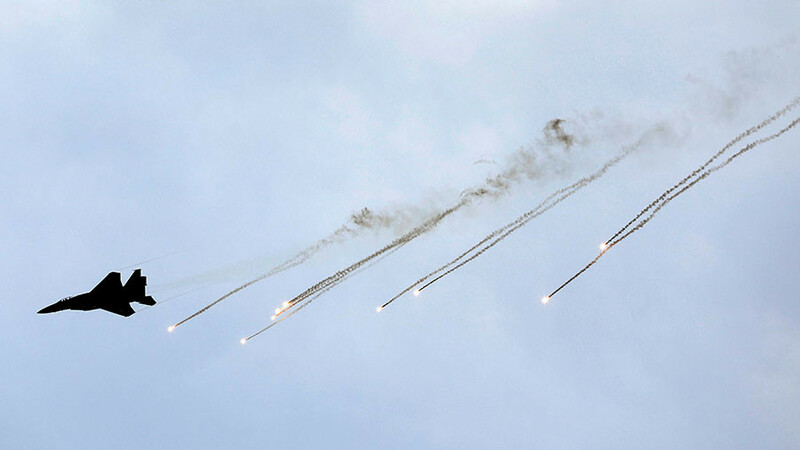 The operation triggered anti-aircraft fire by Syrian forces. 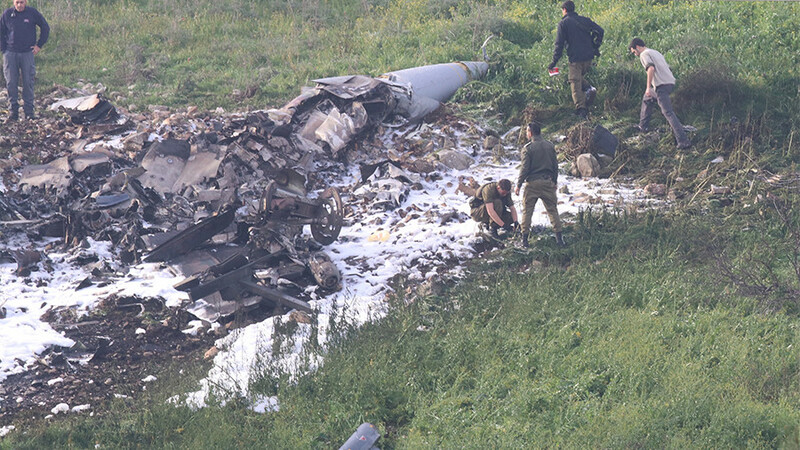 The Israeli “aggression” targeted an army base in the central region of Syria, Sana reported, citing a military official, who also said that Syrian air defenses struck more than one jet. The Israeli military denied that:“They all returned safely, except for one that crashed in Israel,” Conricus said. Prime Minister Benjamin Netanyahu is currently holding security consultations and approving the necessary actions in real time following the incidents, official Israeli sources told Haaretz. Images emerged online purporting to show the F-16 crash site and an operation to evacuate the pilots. 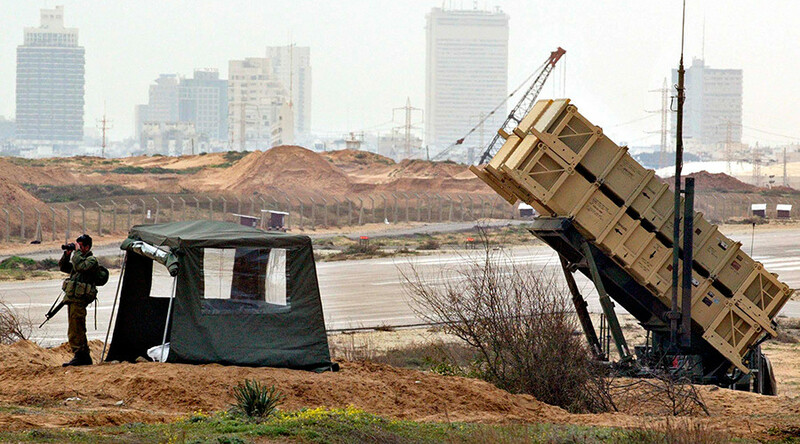 Red alert sirens were heard in multiple areas across northern Israel, initially in the town of Beit She’an and later in the surrounding areas and Golan Heights. 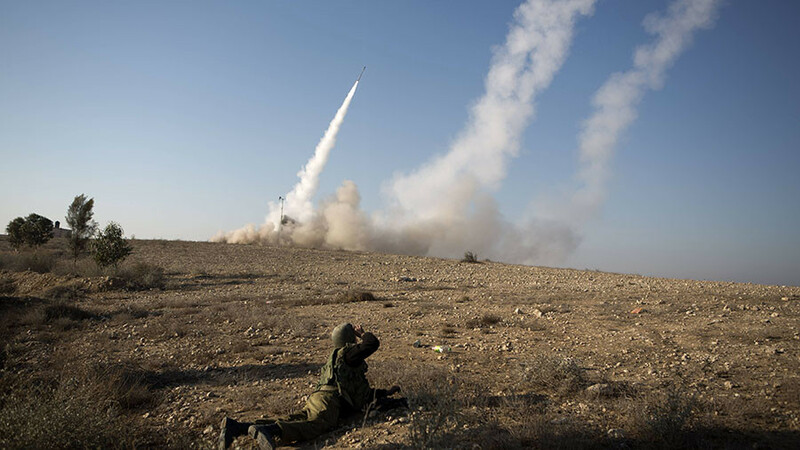 Local residents told Haaretz that they heard many blasts and reported heavy aerial activity in the area near the Jordanian and Syrian borders. Syria has repeatedly protested Israeli attacks on targets inside Syria. Earlier this week, Israeli warplanes attacked military targets near Damascus from Lebanese airspace, with the Syrian Army claiming it destroyed most of the Israeli rockets. In January, Israel launched three attacks on military targets in Syria, using jets and ground-to-ground missiles. Back then, Damascus claimed that it shot down one Israeli jet and one missile.